Absolute Glass designs and installs glass balustrades for interior and exterior use. We can provide tinted glass where you need privacy and let the light shine through when you want to enhance a view and show off a feature. 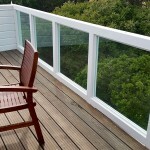 We use tempered safety glass and can support the balustrade with your choice of metal or timber. A balustrade on stairs opens a room to light and it can show off your steps, whether they’re in native timbers or have manufactured surfaces. We hold the glass in place with attractive fittings that fit with your interior decor. 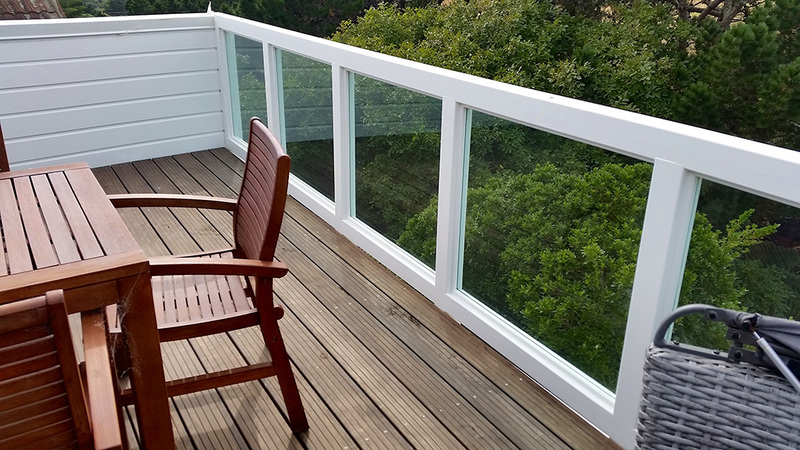 Along balconies, verandas and the sides of swimming pools, a glass balustrade provides a clear, attractive safety barrier. Absolute Glass can customise your glass balustrade to build it just the way you want. We build to a high standard that complies with statutory health and safety, and building regulations. 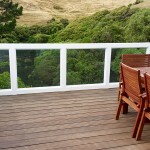 Glass balustrades never need painting and are easy to clean and maintain. For more information about glass balustrade, please Contact us. 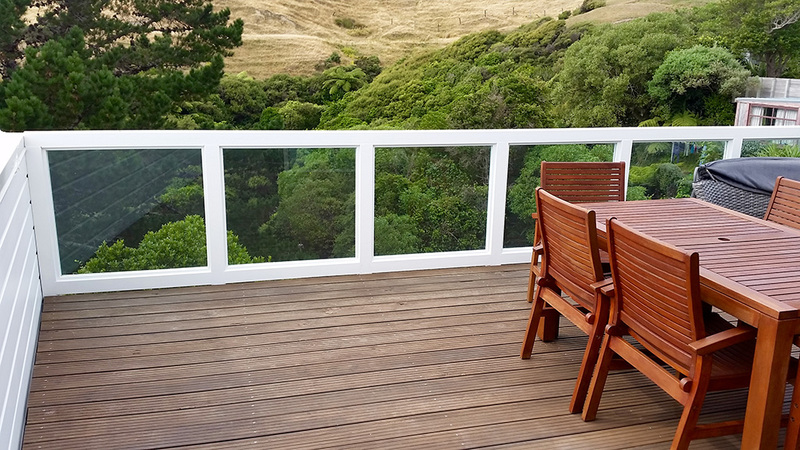 Please see the pictures below for some examples of glass balustrades we have installed recently in the Wellington region.